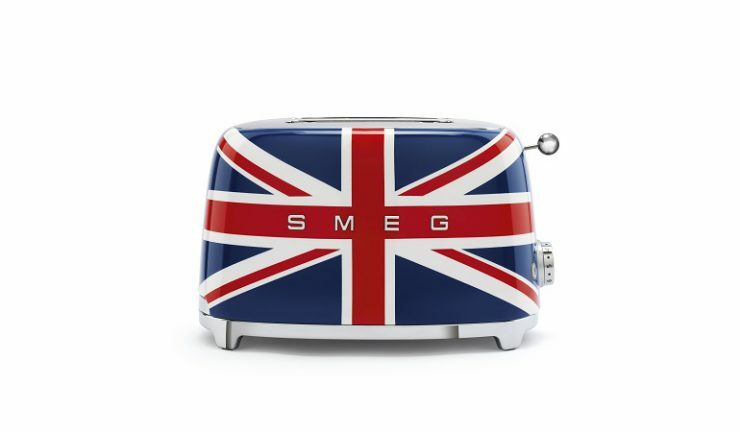 Smeg has released the latest addition to its 50s style small appliance collection, with the Union Jack two-slice toaster. 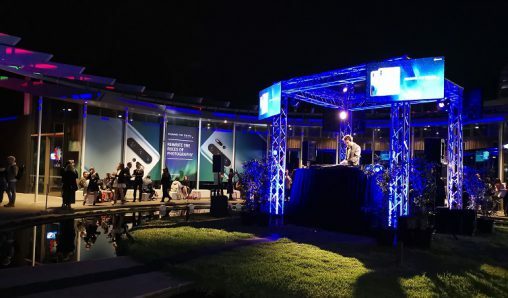 The new toaster features two extra wide bread slots, six variable toasting levels, four functions (defrost, reheat, bagel and cancel), a subtle-touch release, removable crumb tray, anti-slip feet and an illuminated dial. 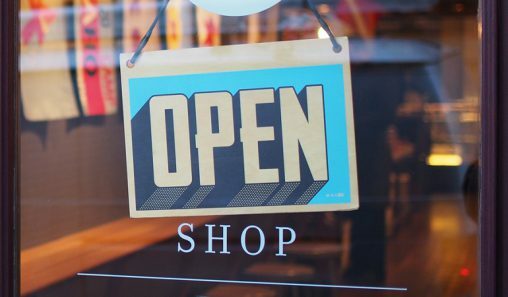 Smeg national marketing manager, Olivia Anderson said, “As the heart of the home, the kitchen is often a creative outlet for self-expression. Through recent collaborations and collections, we are seeing Australians experiment with bolder design choices in the kitchen. The Union Jack toaster joins Smeg’s collection of small domestic appliances created in collaboration with architects Matteo Bazzicalupo and Raffaella Mangiarotti. 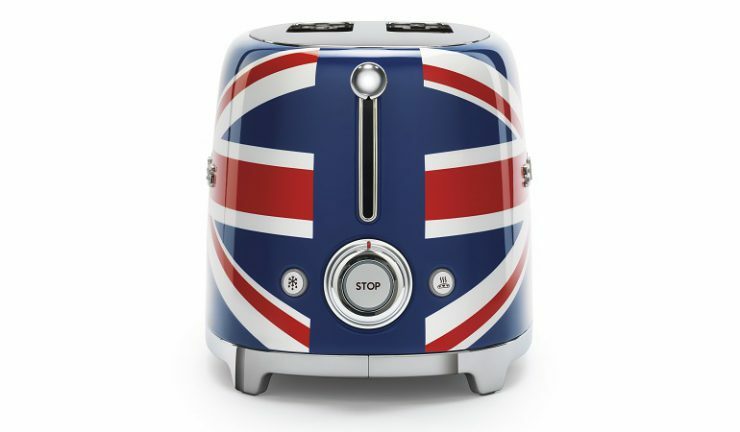 Smeg’s Union Jack toaster will be available for RRP $349 from Harvey Norman and department stores.